Custom Built Industrial Lighting Control Systems. 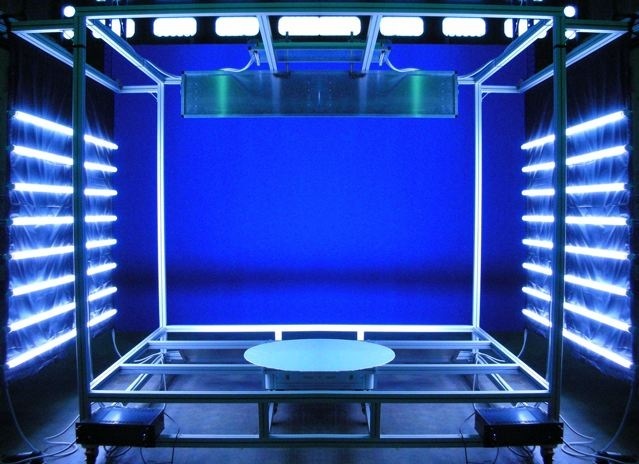 Industry Standard and Custom electric and lighting system design and fabrication. 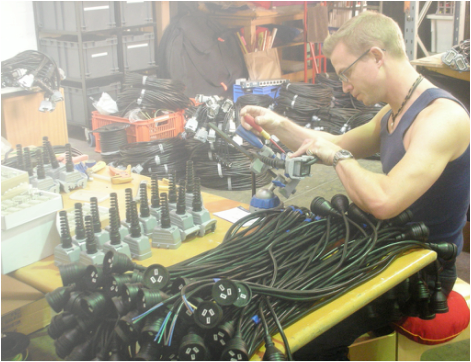 Specialised Electrical Control and Electronics for Film, Television, Theatre and Events. 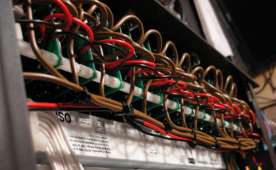 Complete Electrical, Lighting and Control System Repair and Service. 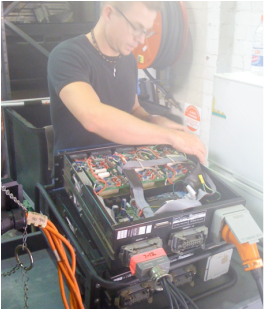 Electrical Appliance Safety, Test and Tag Service. Certificate III in Telecommunications Cabling. 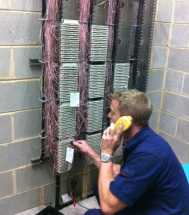 Phone and Data Structured Cabling. DSL Fault detection, repairs and upgrades.